Experience life to the fullest in this spectacular residence in the Estate section of Prestancia. 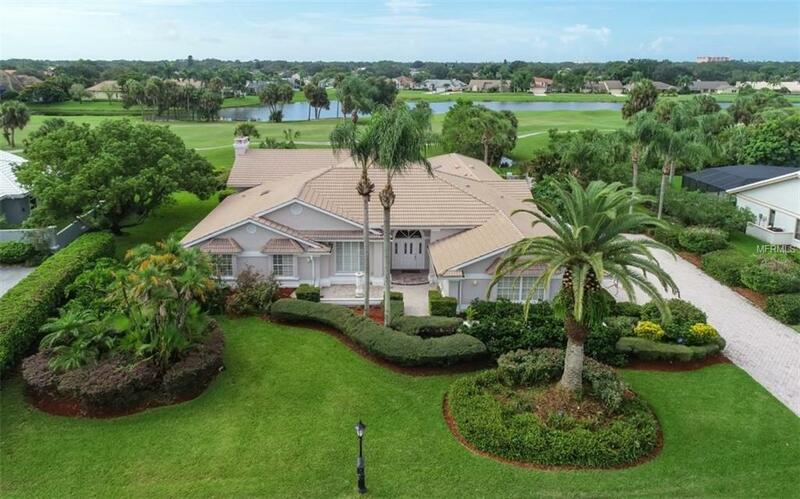 On the third hole of the Stadium Course, this home is on a quiet cul-de-sac with verdant grounds of tropical plantings creating a scenic connectivity between the indoors & outdoors. With new exterior paint in 2018, this 4,840sf four-bedroom home has been thoughtfully laid out around a terrace with its southern facing, 15 x 34 pool. 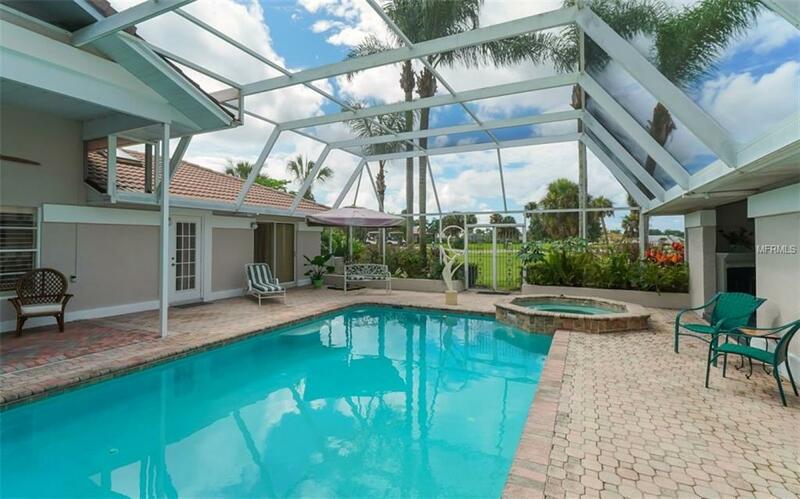 Direct access to a pool bath makes it ideal for entertaining & everyday living. Host memorable occasions from the formal living room where high ceilings & a wall of windows add a signature sense of glamour. The gourmet kitchen is poised to take in golf course & pool views & is equipped with a gas range, white cabinetry & granite countertops. A remarkably spacious family room features vaulted ceilings, wood floors, a fully-equipped wet bar, gas fireplace & connection to the pool. The lavish master bedroom boasts a grand bath with soaking tub as well as an adjacent walled dog run for pets. Live everyday like its a vacation on the outdoor terrace with pool & spa. A covered lanai sets the stage for dining al fresco while an outdoor fireplace is perfect for cozying up to on a cool night. An attached in-law suite provides privacy for loved ones. 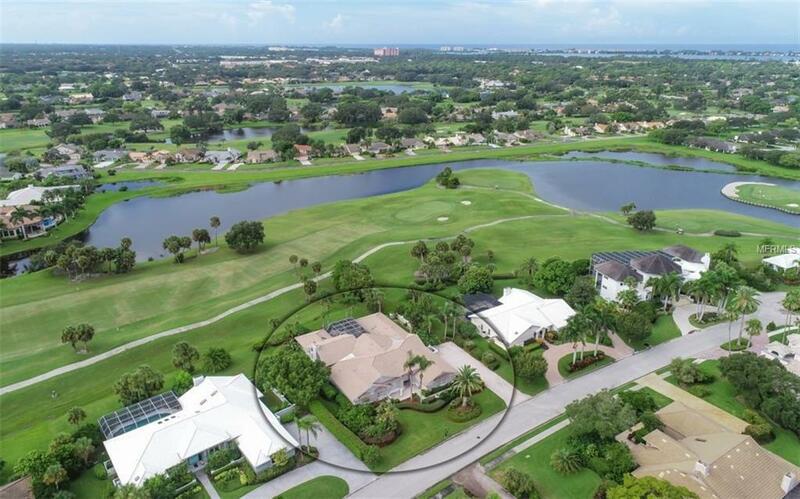 Prestancia is home to two championship golf courses, offering luxurious country club living. Membership at TPC is optional. 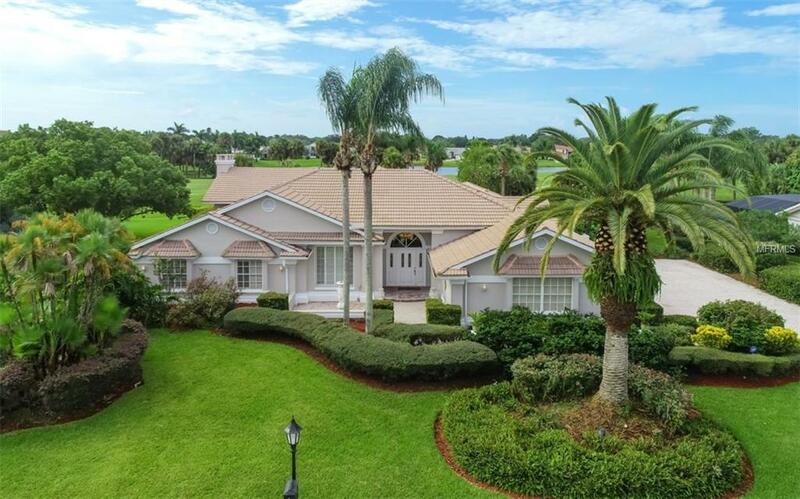 The location within Sarasota is superb, near shopping, the Legacy Trail, YMCA & only a short drive to Siesta Key beach.